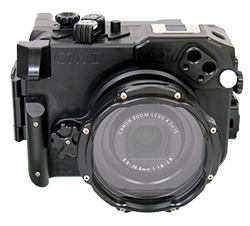 The Fantasea Canon G7X II Housing features a hinged clear back plate so you can see into the housing and slim construction with an ergonomic focus, making it easy to use without a tray & handles. 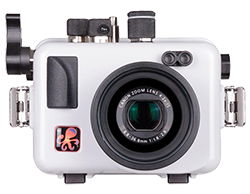 The housing is constructed from high-quality polycarbonate and has buttons and dials to match all the camera controls. 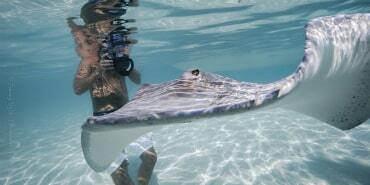 An included leak detector can alert the shooter to water intrusion. 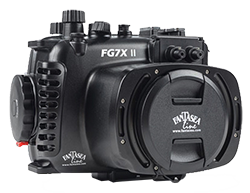 This housing features both a large front port compatible with Fantasea's BigEye lenses and adapters, as well as 67mm threads that work with most other wet lenses. The Ikelite Housing for Canon G7X Mark II is made from strong, yet lightweight ABS Polycarbonate and features the Ikelite clear back plate, allowing you to see into the housing to confirm a good o-ring seal. This housing is full-featured, with buttons and dials to match all camera controls, including the rear dial. It also includes fiber optic ports for strobes and threads for mounting wet lenses. 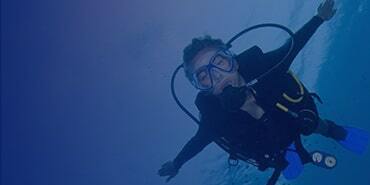 The Nauticam NA-G7XII Housing is a high-quality aluminum housing. 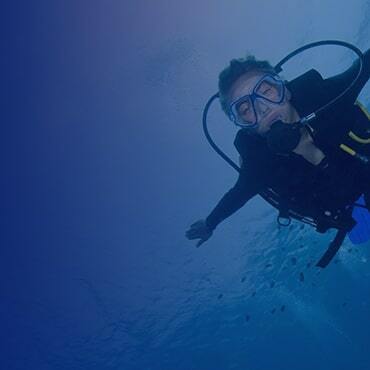 Nauticam designs their housings to be extremely easy and enjoyable to use with a high-quality housing latch for security and all camera functions accessible. The NA-G7XII also features the N50 port system for removable port changes enabling the shooter to get the best optics possible through using different ports for different shooting scenarios. 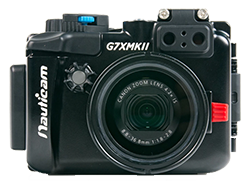 Other quality accessories such as a vacuum monitoring kit are available making this a great option for shooting the G7X Mark II underwater. 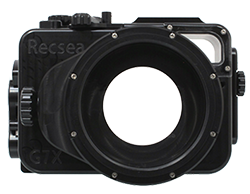 The Recsea G7X II CW Housing is a second version of the Canon G7X Mark II housing for those on a budget. This housing is crafted from high-quality polycarbonate, making it very lightweight. It is slimmed down and while all camera functions are still accessible, the housing does not have a rear dial. The housing latch and o-ring connection have been improved to create an excellent seal with an easy to use, yet secure housing latch. Threads on the front port allow the shooter to easily attach wet lenses. This is an excellent choice if you are on a budget and looking for a high-quality alternative to the more expensive aluminum housing options. 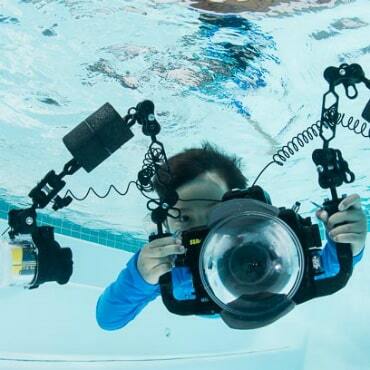 The Recsea G7X II Aluminum Housing is designed to be straight forward and easy to use. The overall layout of the housing controls is simple and streamlined. Included threads on the front port allow for the attachment of wet lenses without an adapter. 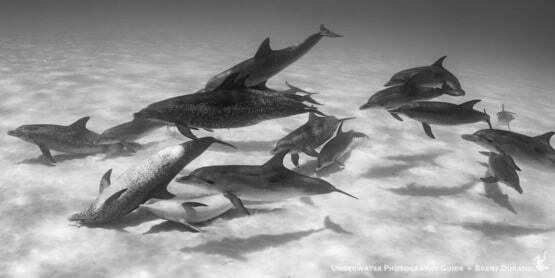 This housing is one of the smallest options, fitting the camera like a glove. The housing lock is secure and not able to be undone accidentally. The Canon G7X Mark II is a high-quality compact camera. This camera features a large 1" sensor, allowing you to capture stunning images with more detail than most other compact cameras. 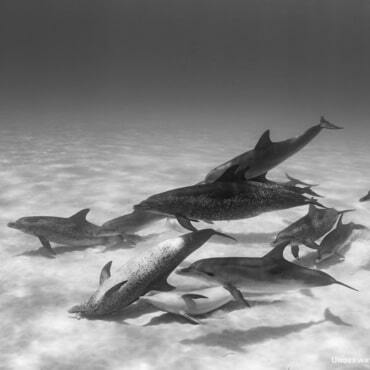 It features Canon's quality engineering and optics with 20MP resolution and a 24-100mm f/1.8-2.8 equivalent focal range. The camera shoots 1080 HD video, shoots in RAW and features all standard camera modes for complete control of your images including Auto, Manual, Shutter Priority, Aperture Priority and more.